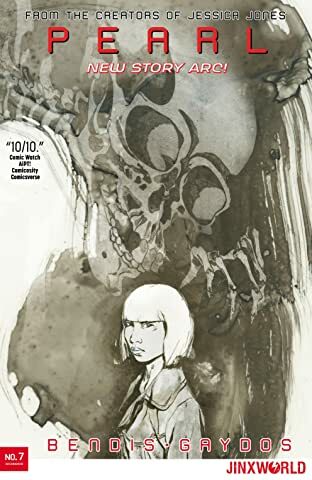 From the Peabody Award-winning creators of Jessica Jones comes a brand-new creation. 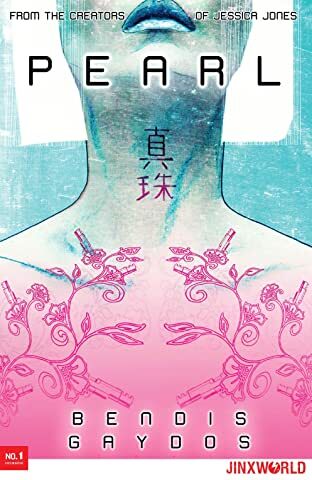 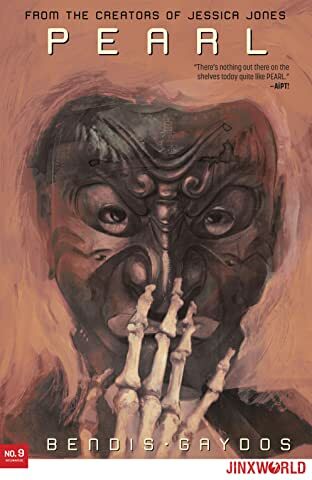 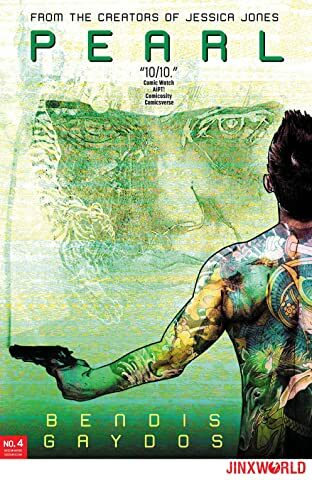 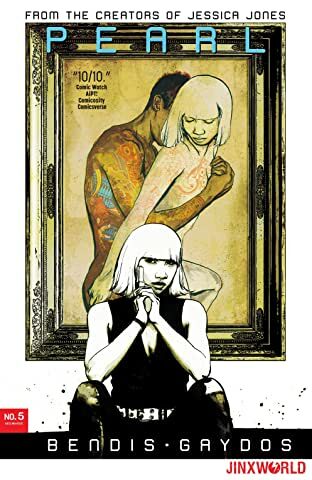 PEARL is the story of an exceptional tattoo artist and accidental assassin for one of the modern-day San Francisco Yakuza. 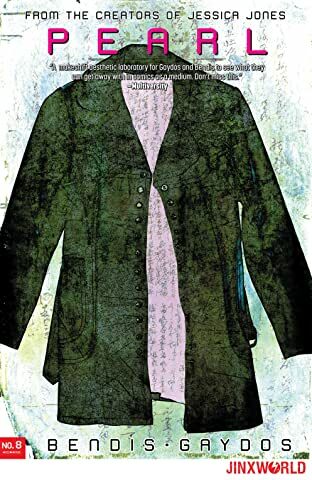 She was born into one life, but another is calling to her. 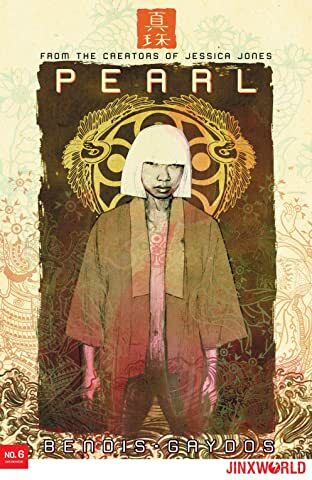 When Pearl accidentally meets one of her peers, her doppelgänger from another clan, she starts to dream of a better life. 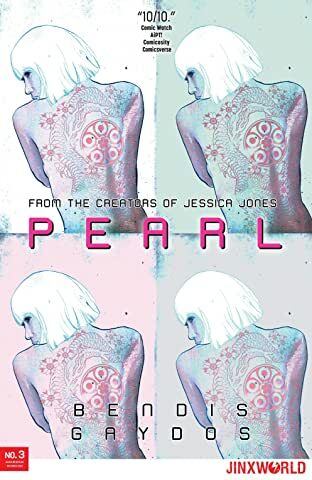 But Pearl has a very special ability that keeps pulling her back into the violent world she is desperate to escape. 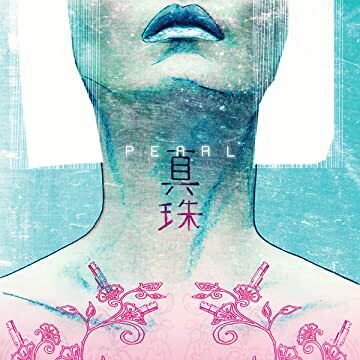 PEARL is a major series launch from writer Brian Michael Bendis and artist Michael Gaydos that features their first brand-new original character since Jessica Jones. 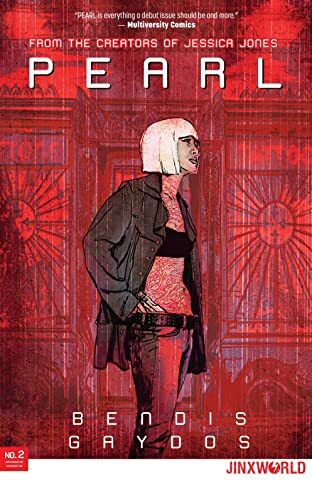 Fans of the Jessica Jones comic and TV show will be thrilled and delighted by this bold new direction the creative team has taken.